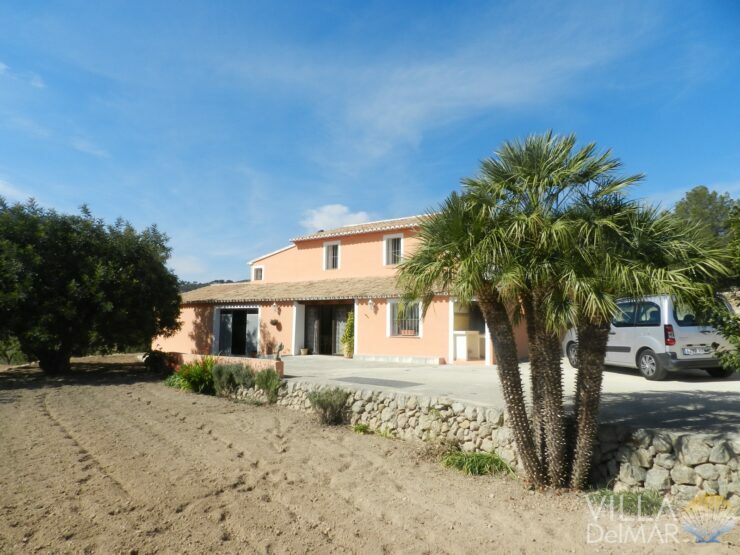 Busot – Classic Mediterranean villa with guest apartment and many extras! 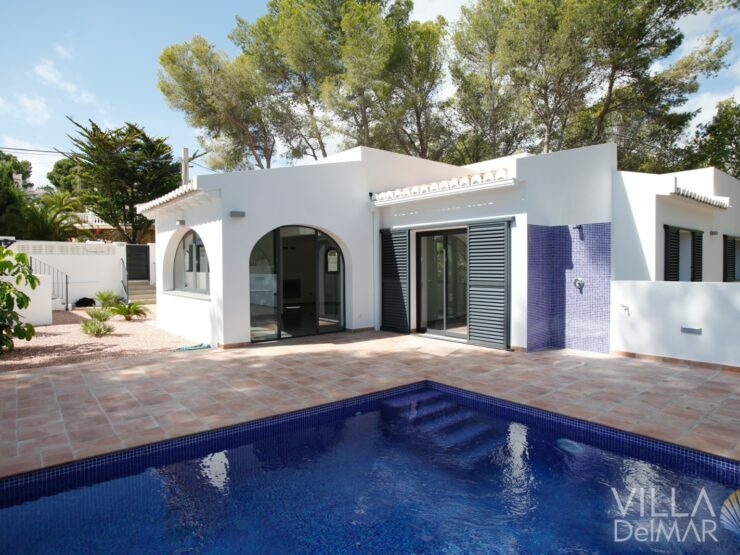 Lliber – Typical Valencian country house in the “Sierra de Bernia”! 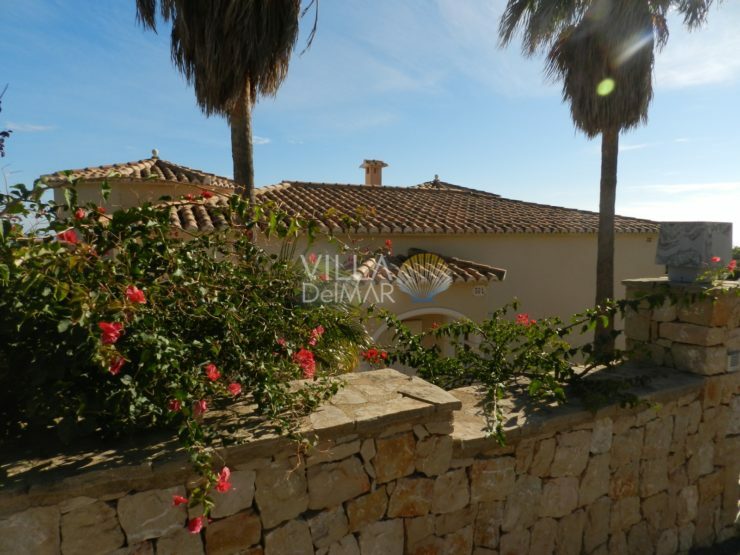 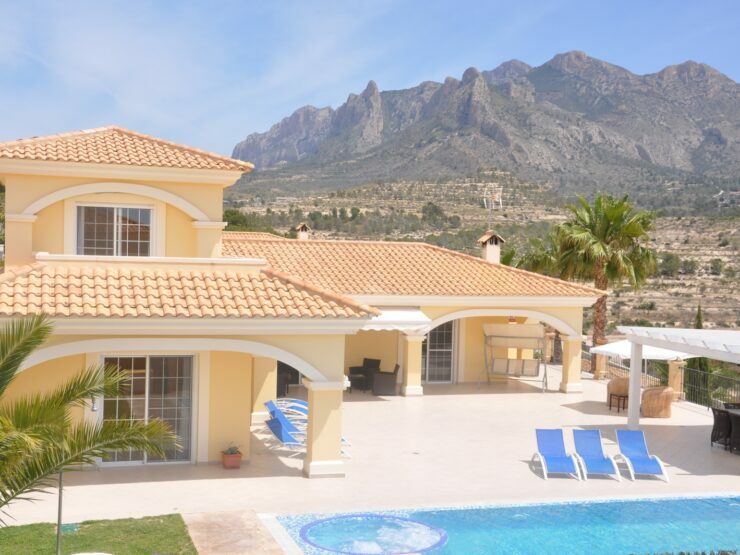 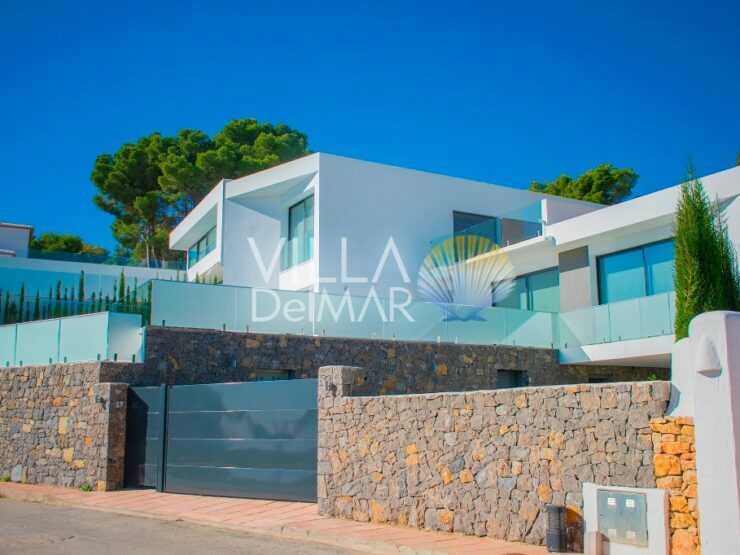 Benissa – Top modernized villa on the coast between Calpe and Moraira! 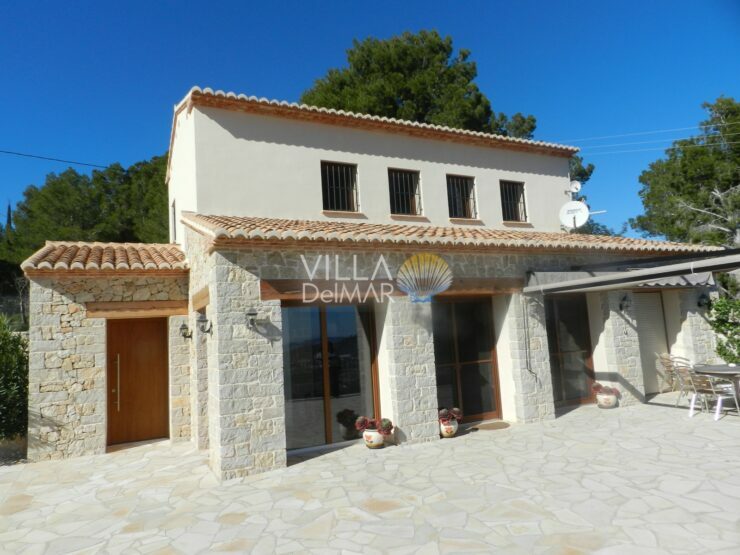 Benissa – Modern new build villa with sea view and all comfort! 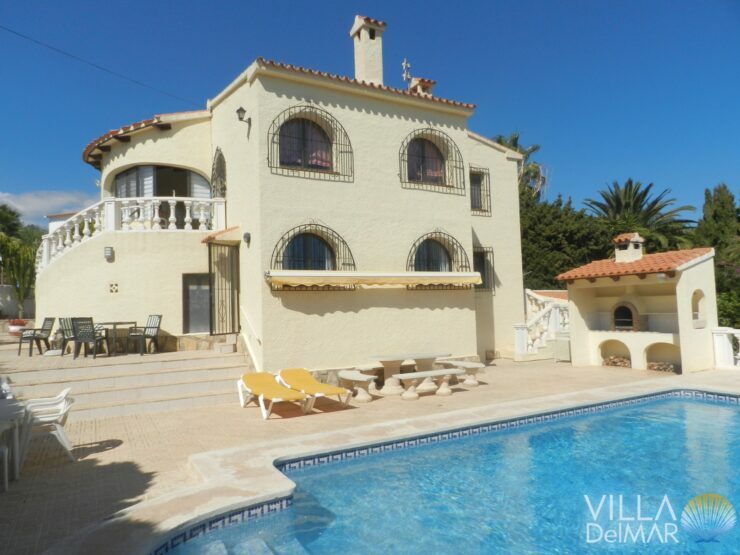 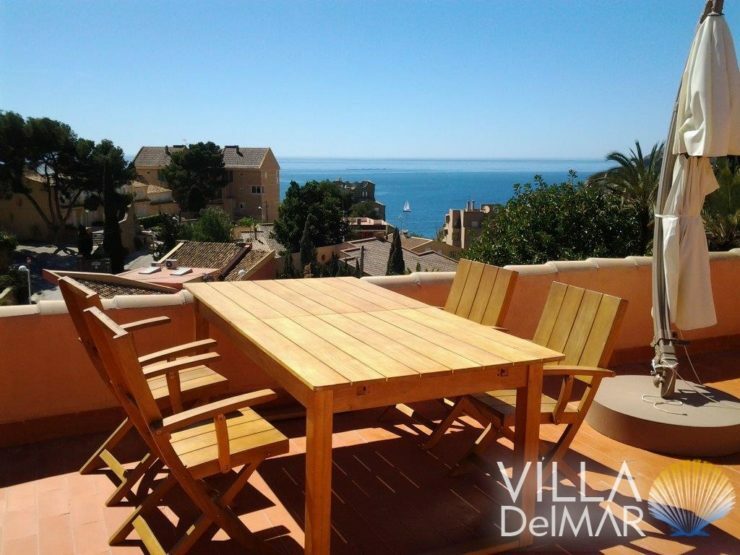 Benissa – Finca with a unique panoramic sea view over the entire coast!